Dell Compatible Magenta toner cartridge (330-1200) High Capacity 9K page yield. 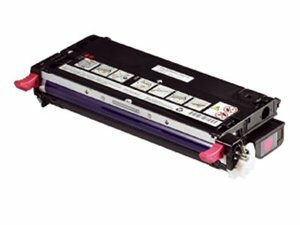 Dell Compatible Magenta toner cartridge for Dell color Laser 3130cn. Replaces Dell part no. 330-1200. High Capacity 9K page yield.